Come see this move-in ready home today! 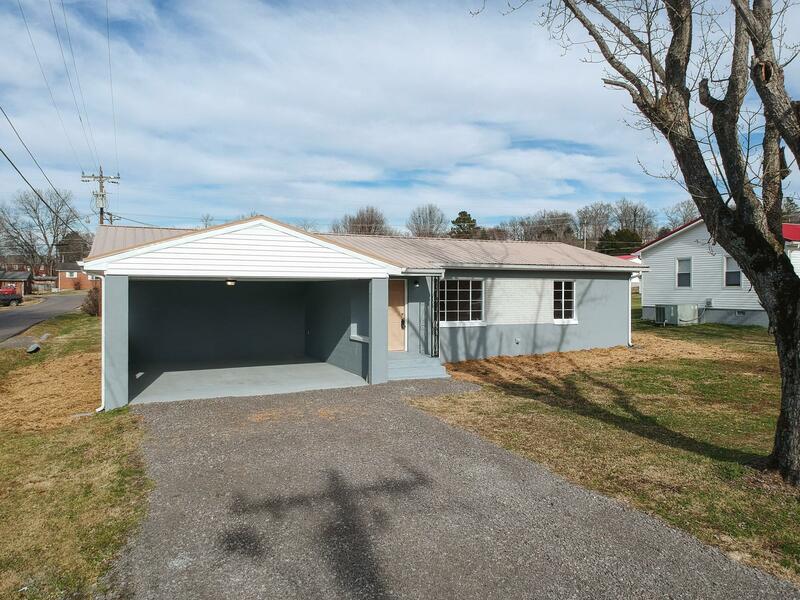 Convenient to Murfreesboro! This home has been completely remodeled! New carpet, paint, and flooring through out! Beautiful tiled bathroom, HUGE laundry room! Seller will pay $1,000 towards closing cost.